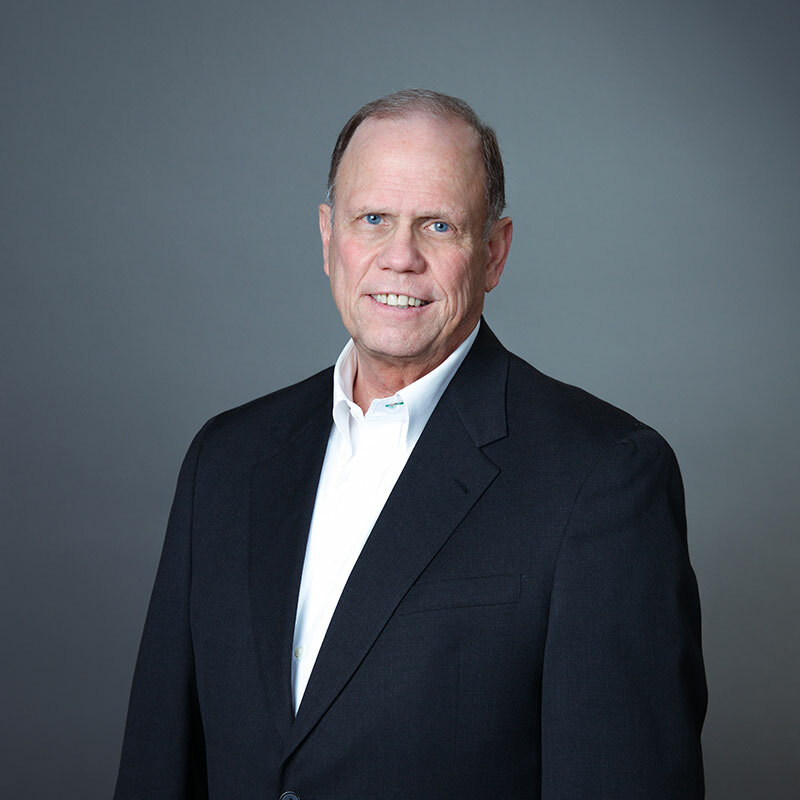 OL Beckmon has been in the financial services industry for over 38 years. Over 30 of those years were spent as an advisor to the University of Kansas Board of Regents Retirement Plan. During his years working with the plan he assisted countless doctors, professors and other medical professionals with their retirement assets and planning. In 2014 Mr. Beckmon joined Legacy to assist with client services. His wealth of experience and knowledge makes him an invaluable resource to Legacy and their clients. Mr. Beckmon lives with his wife and son in Leawood, KS.